Be protected. 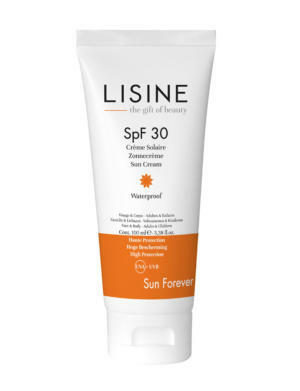 Be Lisine. The gift of beauty. 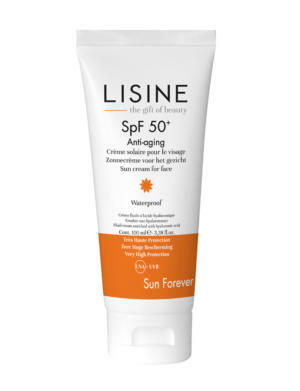 High levels of sun protection: SPF 30 and 50+. Care products for the whole family. 2 in 1: face and body. Formulas that respect aquatic life. 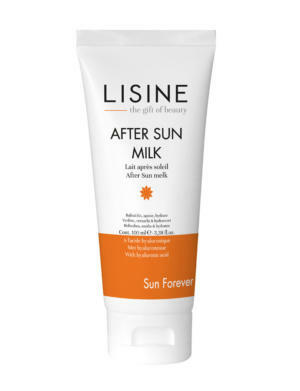 Ingredients to protect against ageing caused by the sun. High performance active ingredients such as hyaluronic acid, shea butter, vitamin E, bisabolol etc.